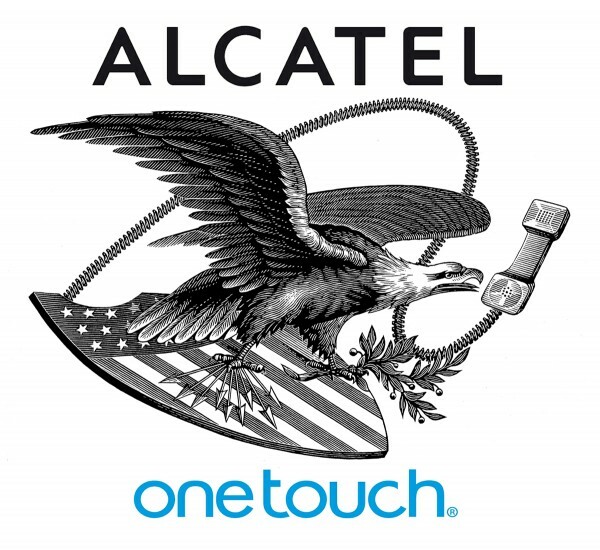 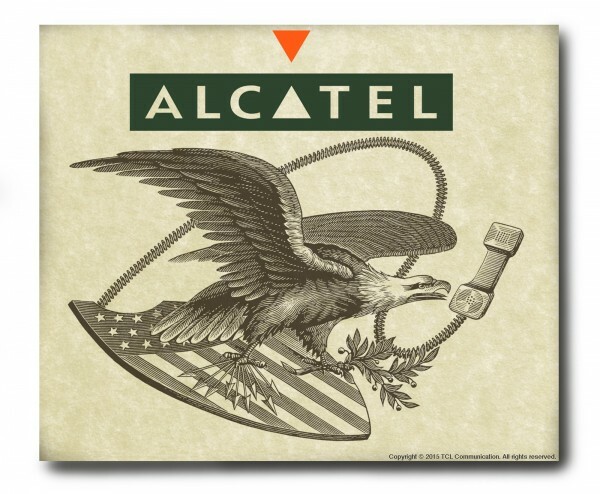 Alcatel, a telecommunications equipment company, commissioned Steven Noble to illustrate the American Bald eagle, which is very symbolic to the USA, communicating into a telephone device to demonstrate it’s expansion into the US telecom markets. 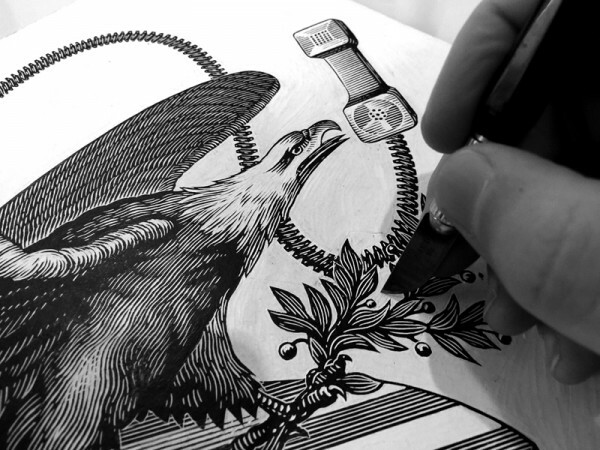 The illustration was hand drawn using a knife tool and carved from scratchboard which contains a clayboard surface under a black coat of ink. 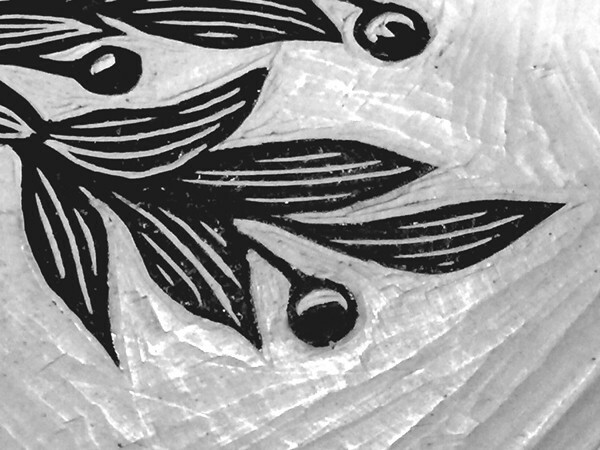 The illustration is then produced “negatively” by scratching away light from dark (see video).